Please note, we are not able to provide individual tax advice or counsel. The purpose of this Website is to help you to understand real property taxes and assessments in New York State and is for educational purposes only. This Website is NOT providing legal advice, nor is it intended to replace the advice of an attorney or other qualified professional. Mr. Golisano is not responsible for how you ultimately use the results from the Website, including, but not limited to, your decision to challenge your tax assessment, or your choice to participate or not participate in any class action lawsuit based on the information on the Website. The statements and opinions herein are not guaranteed to be accurate and neither Mr. Golisano nor anyone else affiliated with Tax My Property Fairly makes any warranty as to the information provided. Your decision to access and use the website or any information contained in the website is voluntary and is solely at your own risk. If you have a suggestion on other topics we should address on this site related to property taxes in Upstate NY or on other ways we can improve our site please let us know. 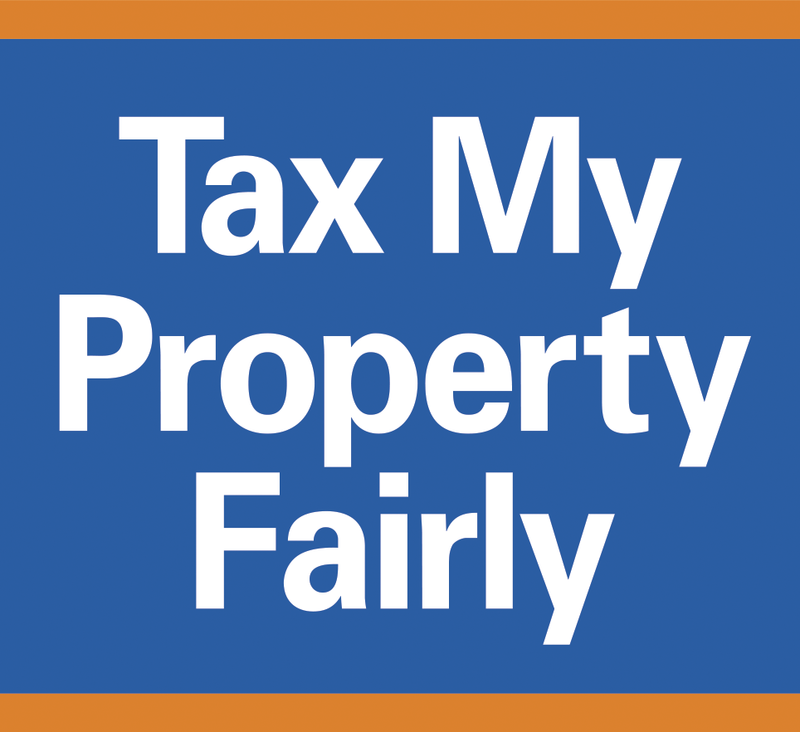 We want to hear from you on how together we can make the property tax system fair to all homeowners in Upstate NY.